Transform your home or diner into a American fifties version of itself with the retro furniture of Jolina Products. Our Bel Air furniture is characterised by bright colours, metal components, and high quality. Combine our retro chairs, tables, bar stools and booths to create a beautiful décor. 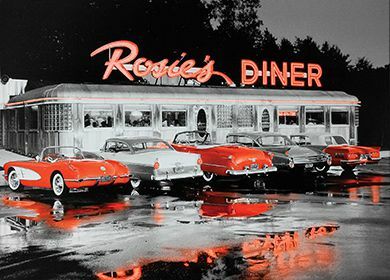 Let us help you figure out how to create the most beautiful fifties look in your home, restaurant or American diner. We deliver our Bel Air fifties furniture to individuals and businesses, and have more than 60 outlets in Europe. Our retro chairs are highly comfortable, making them highly suitable as dining room chairs. 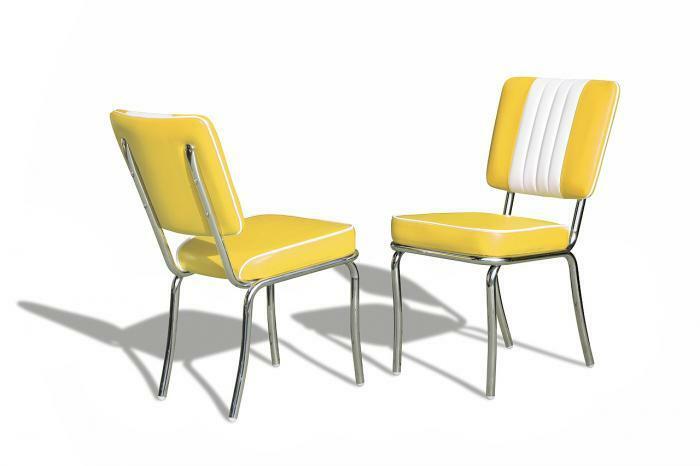 Their bright colours and chrome finish create a true fifties look. 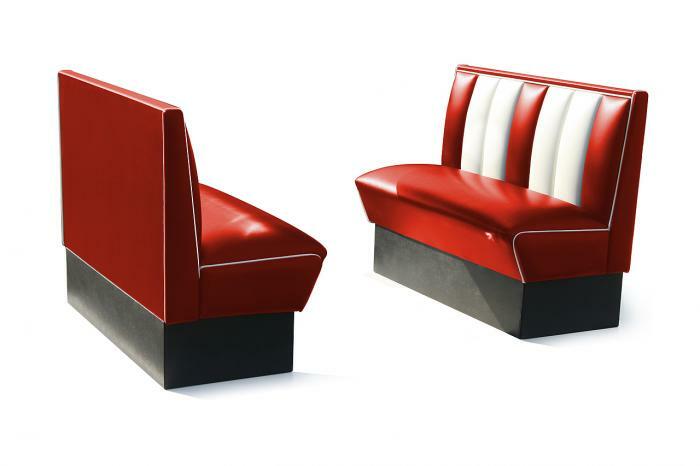 Have a seat on a Bel Air chair and order a hamburger for that true American feeling. Sitting on these retro bar stools, you’ll feel as if you’ve travelled back to the world of rock ‘n roll, American diners and Marilyn Monroe. 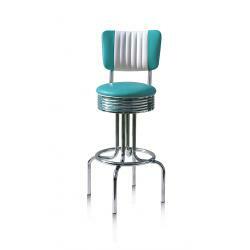 Our retro bar stools are produced in our own factory, so that we can guarantee the highest quality for the lowest price. These retro booths are straight out of an American fifties movie, and come in various types, sizes and colours. Infinite combinations are possible to create the true fifties feeling in your home or establishment. 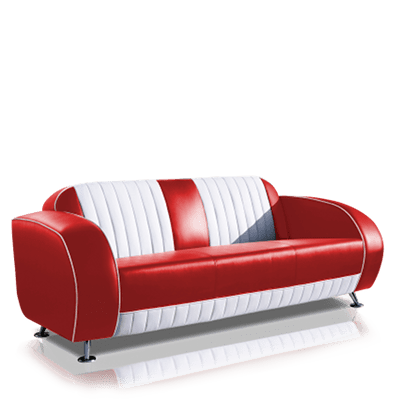 With their chrome feet, bright colours and leather upholstery, these sofas will transport you back to the fifties. Our retro sofas don’t just look great, they are extremely comfortable as well. 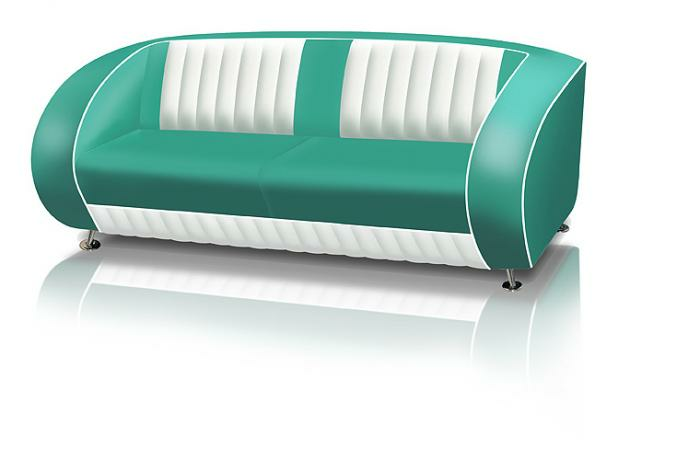 Combine a sofa with our other retro furniture for a true fifties look. 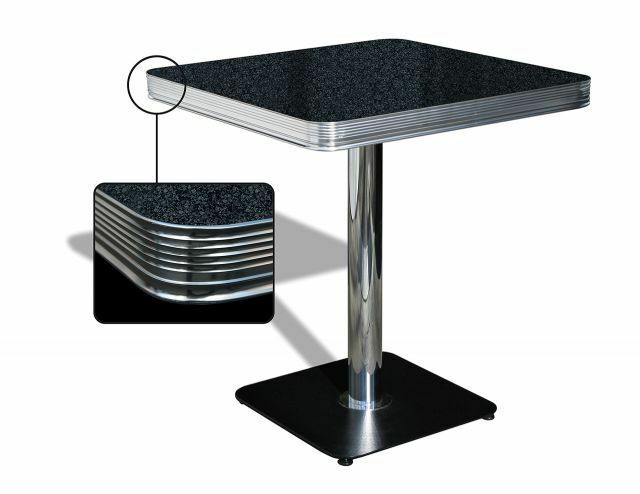 Our retro Bel Air tables with aluminium edging and chrome base matches perfectly with our other retro furniture. We offer a diverse range of tables, from large dining tables for dinner with friends to small tables for a romantic dinner for two.